We know how to teach teens how to drive — we’ve been doing it for years. The National Safety Council, Nebraska offers DMV approved teen driver education classes. Training includes 20 hours classroom time AND up to 6 hours behind-the-wheel time because we believe your teen is worth the extra time behind-the-wheel. Completion of this program will satisfy the requirements to receive a Provisional Operators Permit (POP) without having to take additional testing through the DMV. Training with the best provides your teen the knowlege and lifesaving skills that they need for the lowest price in the Metro area. 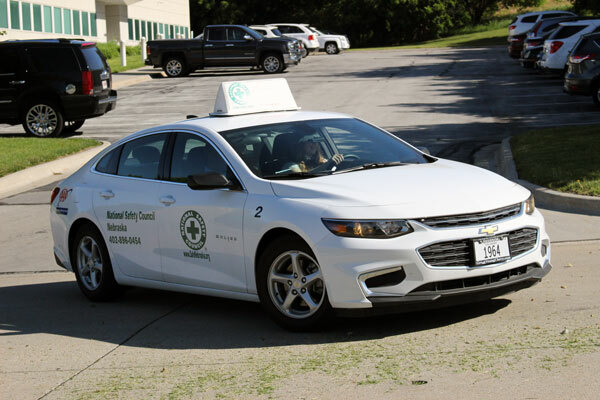 To help facilitate training for your teen with a busy schedule - the National Safety Council, Nebraska offers two training options; Classroom or Online instruction PLUS behind-the-wheel training for either option. Classroom Training is $325 and includes up to 6 hours behind-the-wheel time. Check out the convenient classroom/driving schedule. Online Training is $370 and includes up to 6 hours behind-the-wheel time. 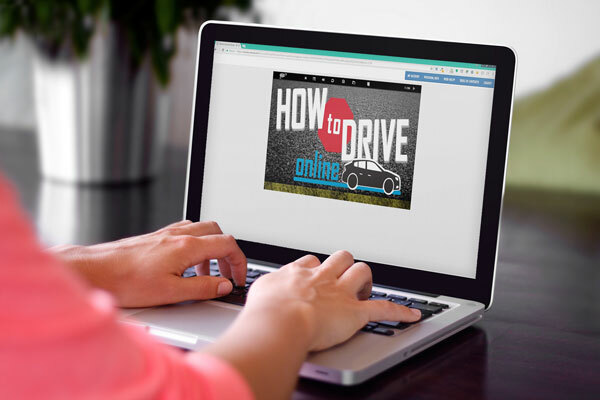 AAA's How to Drive Online is the most comprehensive online driver education curriculum available. It's backed by AAA's 80+ years of experience & research, it's engaging, fun, flexible & convenient, and most importantly, it's effective. Click on any of the buttons below for more information on our driver education programs, driving tips, and resources. Does Driver Education really help teens avoid crashes? What are the requirements for a Learner’s Permit (LPD)? What is a POP (Provisional Operators Permit) and how do I obtain it? What are the restrictions with the POP? Who can get a school permit? Where do I go to get the learner’s permit? How can I start to prepare my teenager for the driving experience prior to obtaining their learner’s permit? What should I do before taking Driver Education? What happens after my child passes and completes driver education? 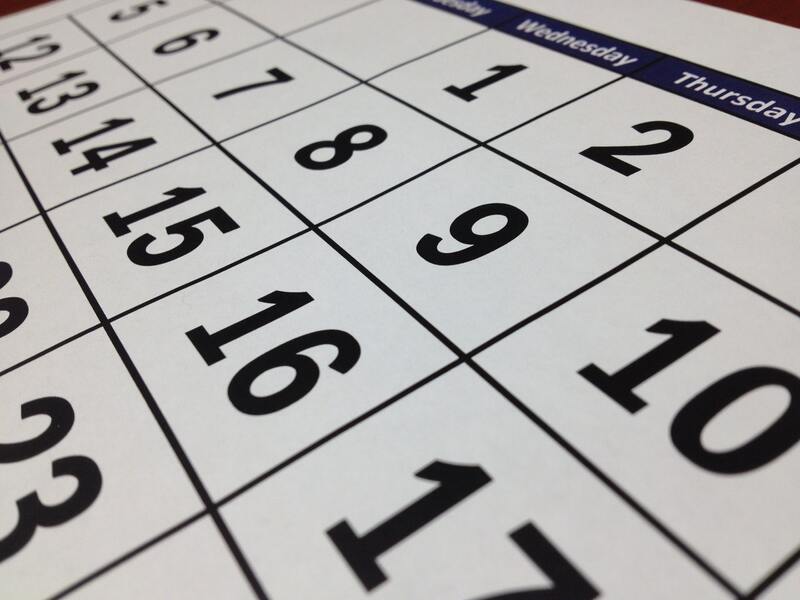 What are the advantages of taking driver education over the 50-hour log? These are all great questions. Click the link below to learn more. There are currently no Driver Education scholarships available. Teaching your teen to drive requires considerable patience, empathy, and the knowledge of what is needed to best prepare him/her to become a skilled, responsible driver. Many parents approach this task with trepidation and high anxiety. There are many great articles available about how to proceed. Our top recommendation is to NOT skip a formal driver education class. Face it, it has been awhile since you completed driver education, and although you are a great driver you can't remember every detail to prepare your teen. And ... times have changed. Teenagers today have more distractions, more traffic to contend with and faster vehicles. #2 Practice, practice, practice. Spend time with your child having them behind the wheel. Be patient and remember to let them take the initiative. If they aren't pushing to drive they are probably too nervous. That's ok - let them have time to mentally prepare themselves. You will both know when they are ready. #3 Be a great role model. Although you may think your teen is staring out the window or at their phone, they are aware of what you are doing. As always - practice being a defensive driver. Stay off your phone. Wear your seat belt - Every Time, Every Trip. #4 Play "how do I get there?". Ask your child for directions while you are driving. This is a great game to play in the pre-teen years and gives them the confidence once they are behind the wheel that they aren't going to get lost ... at least not every time. #5 Make sure your driver is set-up for success. Being a successful driver includes following all of the rules of the road and being a conscientious, defensive driver but having the right tools is also important. How will they handle a flat tire, running out of gas or a dead battery? Help your student be prepared. A membership to AAA wll give both of you the peace of mind when you aren't there. What is the Graduated Driver License Provision (GDL) and how does the law work? Downloadable info. For a copy of the DMV Driver Manual - click here. Take a practice driver examination test from the Nebraska Department of Motor Vehicles. AAA Nebraska provides information that is valuable for you and your teen regarding distracted driving and alcohol and driving. There are also great resources for parent supervision, driving logs and sample driving tests. Visit the AAA site for more information. And if you are a member of AAA and have taken driver education through the National Safety Council, Nebraska ask about special offers for your teen. For information on adding your teen driver to your AAA membership for free - click here. Join our team of part-time driver education instructors and make a difference in the lives of a teenager. Becoming a driver education instructor is a great way to earn extra money while giving back to the community. While the level of instruction is demanding - it is also quite rewarding knowing that you are providing Nebraska families the peace of mind that comes with having their new drivers well trained and well prepared by caring, professional instructors.